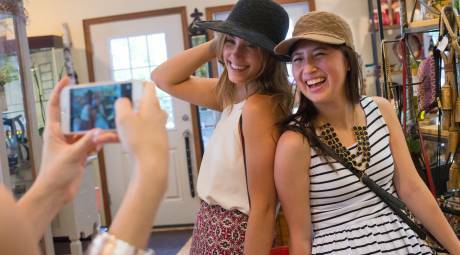 Skippack Village is a truly unique destination. It's a downtown of shopping and dining without a single chain restaurant or store to be found. When you're finished strolling through town, be sure to visit the nearby Evansburg State Park, an outdoor haven for hiking and horseback riding. 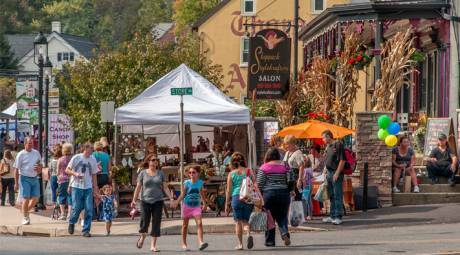 Nestled in the heart of Montgomery County, Skippack Village offers unique shopping that you won't find anywhere else. 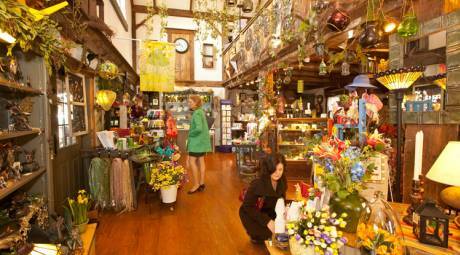 Every shop is family-owned, ensuring first-class customer service and handpicked products, and Destination Shop Montco has your guide to all of them. Walk the streets of Skippack Village and discover something new and incredible. Experience one-of-a-kind shopping, paint your own masterpiece or take in a show. Just outside town, outdoor adventure awaits at Evansburg State Park. Skippack Village, with its collection of independently owned stores and restaurants, has carved out a niche for itself in Montgomery County. That uniqueness extends to its events, which draw locals and visitors throughout the year. 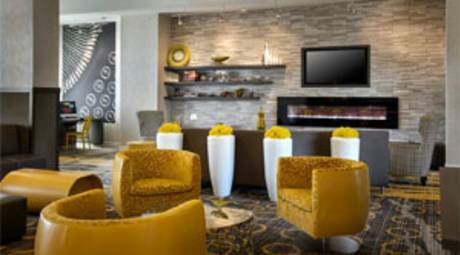 Skippack Village is minutes away major highways including Route 422 and the Northeast Extension of the Pennsylvania Turnpike (I-476), making it easily accessible from Montgomery County's 75 hotels.